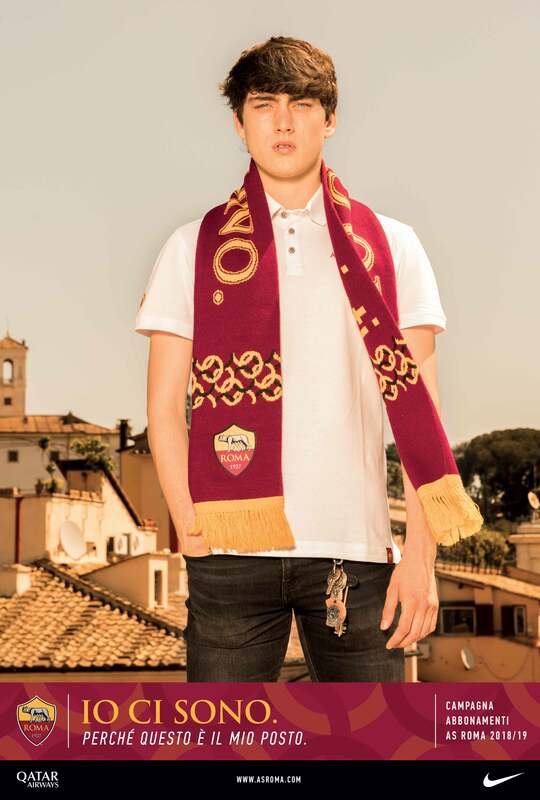 How do we portrait a football team that is also the face of a city like Rome? How do we describe something eternal that always changes and evolves? How do we express such a unique feeling, made of pride and sense of belonging, understandable only by those who truly live it? How? By giving them a voice, a voice to those who are part of that team and to those that make it special, everyday. 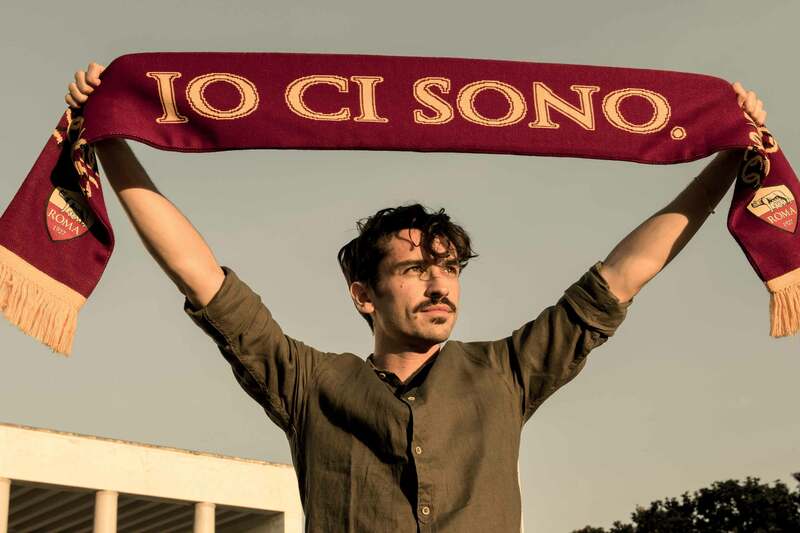 More than special, magical: we let AS Roma supporters speak for themselves. The occasion to speak about the new team and the true meaning of being part of it, came with the new season ticket campaign for 2018/2019. “Io ci sono” (“I am in”) becomes both a universal and an individual statement, a battle cry, an assertion fo belonging. A sentence that has as many meanings as many are those saying it. 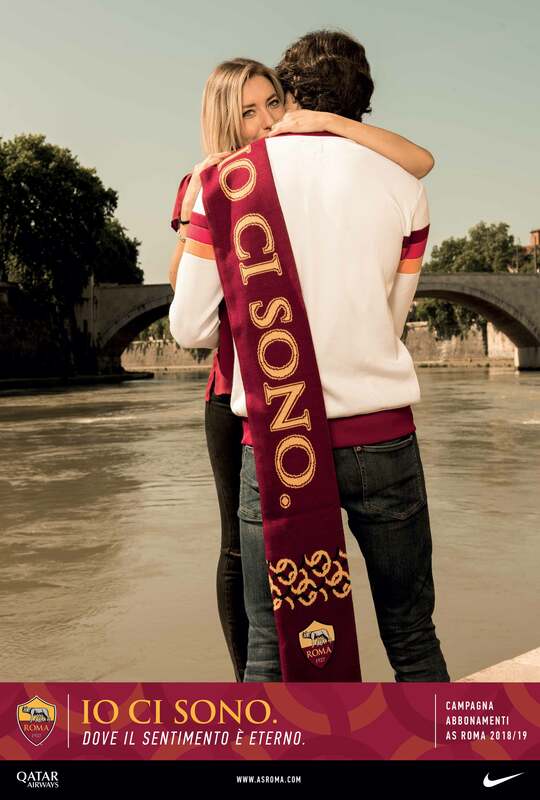 The renewal of a promise: that of an eternal union, between team and supporter. A union that can never be taken for granted but that today can be reaffirmed with three simple words.